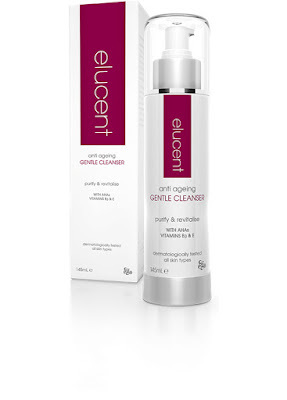 Our main aim is to feel comfortable in our skin, which is why I revamped my customised skincare regime all thanks to Elucent. 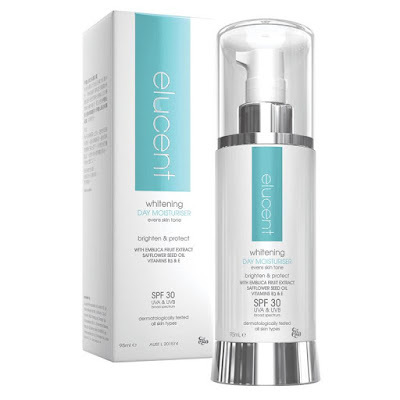 What makes the Elucent Whitening Range so unique is that it uses a multifunctional skin brightening technology to help restore the complexion. With using the Whitening Day Moisturiser by Elucent, I've found that it has really helped to even out my skin tone as well brighten it up. 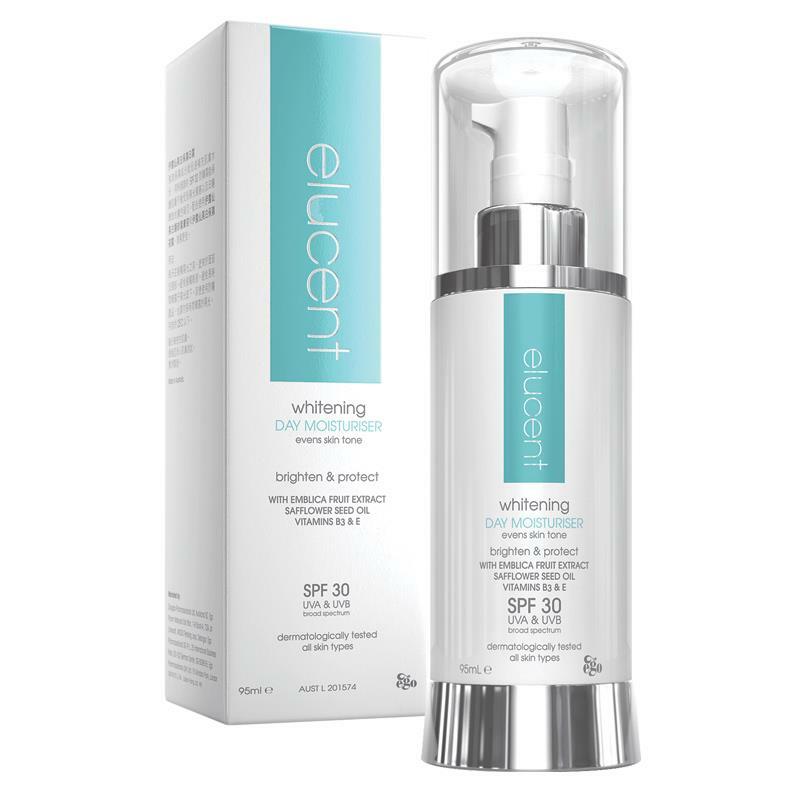 If you have rough textures, certain sun spots or pigmentation, the Whitening Skincare range by Elucent is definitely worth trying out because they're packed with powerful antioxidants which reduces any uneven skin tone, leaving you looking more youthful and glowing once again. 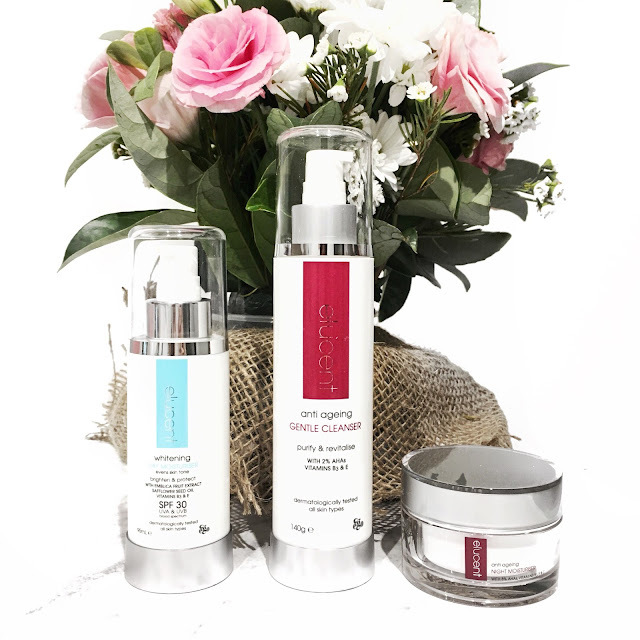 Prior to trying out these skincare products by Elucent, my skin was feeling rough and dull looking. However, after integrating a customised range that is well suited for my skin type, I could definitely see an improvement in my overall skin complexion where it just appeared more healthier, smoother and radiant. I'm so happy with the results and knowing that the products are made with quality ingredients makes me feel reassured. 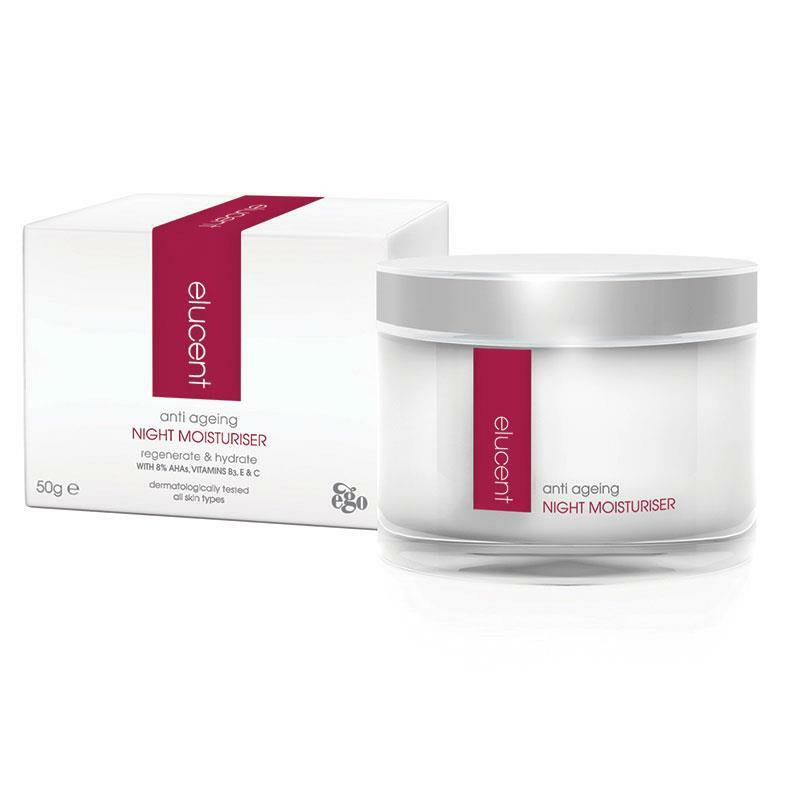 This night moisturiser is made anti-ageing purposes and it feels super luxury. There's a blend of 4% Lactic and 4% Glycolic Acids, which means it works synergistically to reduce the signs of anti-ageing i.e. fine lines and wrinkles. After using this moisturiser for a few weeks now, I've noticed that my skin has appeared to be more smoother and plump which is wonderful because it really does feel like it has been replenished. There's no signs of dryness which is great if you're wanting a product that can leave your skin feeling very hydrated. So basically during the day, I always tend to wear a moisturiser that contains SPF to it mostly because I want to ensure that my skin stays protected, always. The Whitening Day Moisturiser comes with SPF 30+ broad spectrum which helps to protect your skin against any further sun damage. The reason why we get dark spots is because of excessive sun exposure which causes skin pigmentation cells to increase production of melanin, resulting in discolouration of dark spots. The Day Moisturiser is also non-comedogenic which means that it doesn't clog the pores. After using the Day Moisturiser everyday, I've found that it does a really great job in plumping, hydrating and evening out your skin tone. Although my dark spots are still visible...they've definitely reduced in its appearance by a little. With continued use, I'm hoping that it will look to improve my skin tone for the better. So I tend to use cleansers that don't dry out my skin which is why I was recommended the Anti-ageing Gentle Cleanser by Elucent. It contains a blend of AHAs and vitamins B3 and E which work together to exfoliate the skin and leave it feeling revitalised. After using this gentle cleanser, I felt that it did a nice job in looking to leave my skin feeling cleaner and refreshed. If you have irritated or dry skin, then this cleanser may not be ideal for you. With continued use, this gentle cleanser can look to reduce the appearance of fine lines and wrinkles for you which is a bonus!